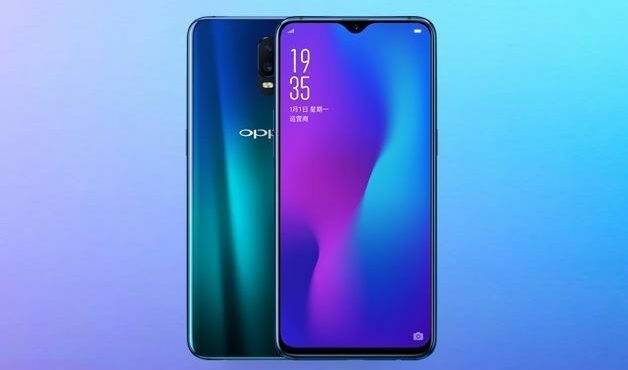 The OPPO R17 and OPPO R17 Pro are phablet smartphones manufactured by Oppo. They were officially unveiled on August 23, 2018, for the Chinese market. It will be the first smartphone from Oppo to receive Oppo’s Latest Hyper Boost Acceleration Engine which provides improvements in gaming performance, system, and app usage. Much awaited OPPOR17Pro First Sale starts tomorrow, 7th December 2018.The smartphone will be priced at Rs.44,990.